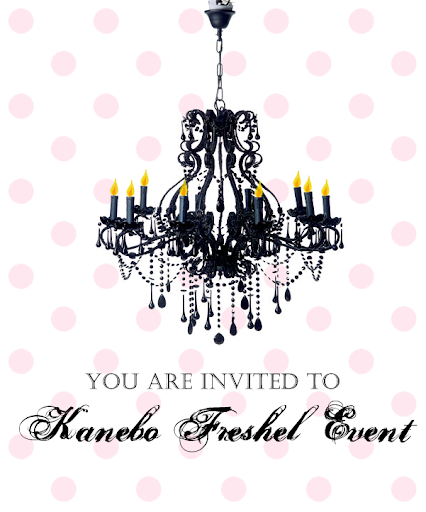 Last Thursday, Michelle extended her invitation to me for Kanebo's Freshel Event. 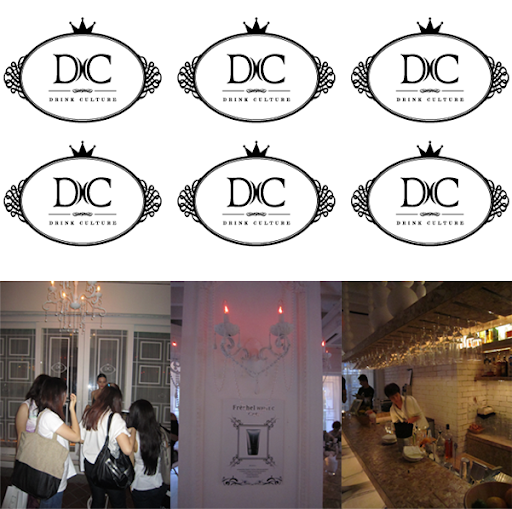 It was held at Drink Culture and that marked the first time I entered a pub (No, I haven't been to a club yet!)! The pub is located at 51 Kreta Ayer Rd, with Outram being the closest train station. And gosh! The place is GORGEOUS!!! Baroque style all over, this is exactly what I want my room to look like (But I do like the whimsical style too. Hmmm... Think a mixture will work? Heh.)! 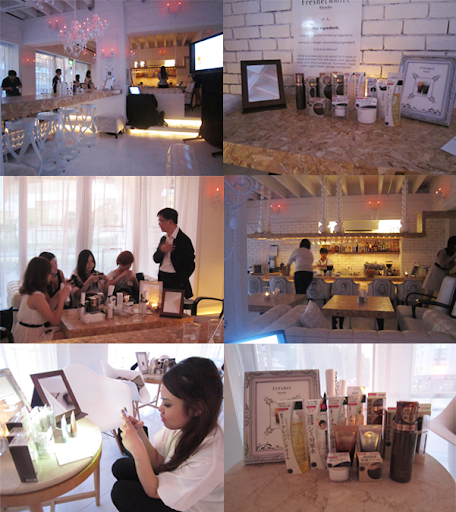 Kanebo touts itself as a brand that satisfies customers, aiming to be a beauty expert. Its goal is to help customers find and project the beauty and individuality already within themselves. This series delivers collagen to parched and tired skin. It offers an all-in-one instant solution for busy days. The foundation series creates a dewy and finely-textured high quality skin with one stroke. The series also contains Hyaluronic Acid, which is known for its powerful moisturizing property. It quickens the speed of regeneration for the cushioning and lubrication of the skin. Yeast Extract softens hardened skin and the Adhesive Collagen and Double Hyaluronic Acid penetrate deeply and quickly into the skin. This line helps to eradicate dark spots birthed from excess sun exposure. The Fruit Acid Mixture present softens the hardened and dried skin, as a result of exposure to UV rays, and Adhesive Collagen and Vitamin C are delivered to the skin reliably. The next experiment *points above* showed how L-Ascorbic Acid, which is found in Vitamin C, tackles pigmentation. 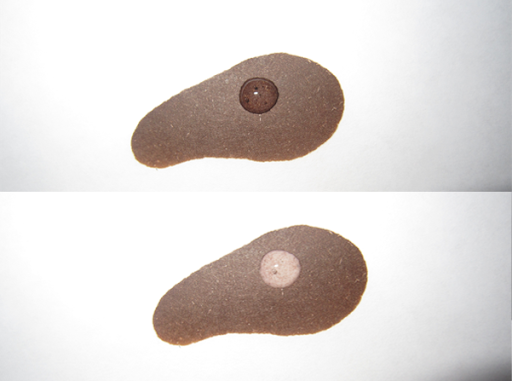 The brown patch, which is Iodine, represents the pigmentation and the clear drop in the centre is the L-Ascorbic Acid. After a while, and it's a short while, the part of the pigmentation where the L-Ascorbic Acid was, was completely cleared!!! P.S. : In conjunction with the ongoing GSS, Freshel and Watsons have teamed up to bring you 30% savings!